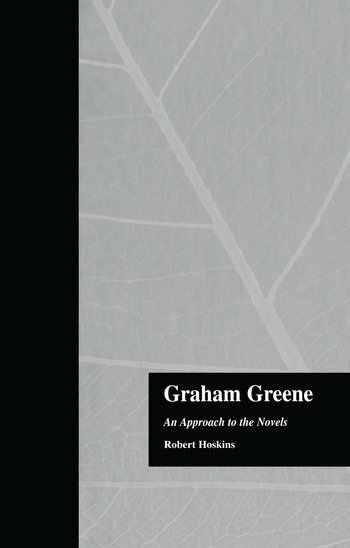 This study reveals Greene in a dual role as author, one who projects literary experience into his view of life and subsequently projects both his experience and its "literary" interpretation into his fiction; and it defines two phases of Greenes novels through the changing relationship between writer and protagonists. The first phase progresses from acutely sensitive, self-divided young men somewhat like the young Greene to embittered, alienated characters ostensibly at great distance from their creator. The second phase (1939) includes a series of "portraits of the artist" through which Greene confronts more directly the tensions and conflicts of his private life.